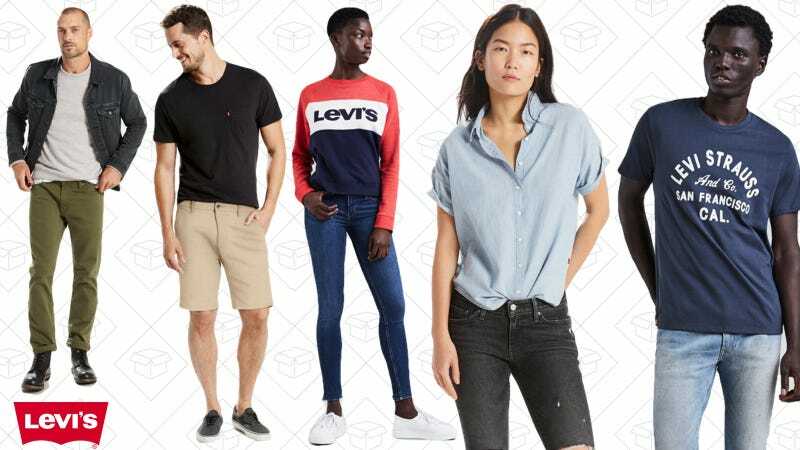 If you missed out on yesterday’s Levi’s sale on Amazon (or couldn’t find anything you wanted), here’s another chance. Levi’s is taking 30% off sitewidewith the code SPRINGSAVE. That includes sale items as well, so it’s a great excuse to pick up new jeans.